At Stoke High School we have an exciting opportunity for an ambitious and inspirational teacher who wants to make a real difference and who is capable of leading the Science Faculty through its next stage of development. this position could be for either an experienced Head of Science or for someone with less experience but with bags of enthusiasm and a willingness to learn. The science team is an experienced and committed team of individuals. There are five teachers and two science technicians. You will be supported in your role as subject lead by a second in charge and a lead teacher for STEM. Every teacher has their own classroom and we have a well-equipped prep room. Take a look at who you might be working with. We are keen that we give you the best possible training. If you’re excited about taking on the NPQML or NPQSL or any other training that you’re interested in then we’ll support you with this. There will be opportunities in the future to apply to join our SLT as an Associate Assistant Principal to gain whole school leadership experience. We are part of one of the largest trusts in the country and there are lots of opportunities to share ideas and collaborate. We work closely with two local secondary schools and this allows the departments to share training and resources. Sounds interesting? Please contact Jo Tankard (Acting Head of Faculty) on 01473 601252 for an informal chat and to arrange a visit to the academy. An application form and the full job description can be downloaded below. 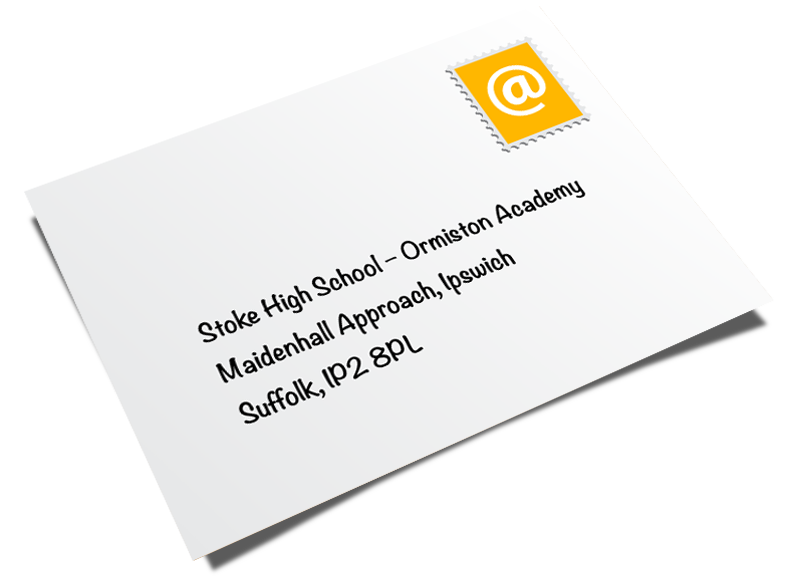 Completed applications should be emailed to recruitment@stokehigh.co.uk or posted to the academy: Maidenhall Approach, Ipswich IP2 8PL. CVs are not accepted.